1 In the Brushes palette, select Scattering on the left side of the palette. Be sure to click the name, rather than the check box, to select the item. Scatter and Control Specifies how brush marks are distributed in a stroke. When Both Axis is selected, brush marks are distributed in a radial direction. When Both Axis is deselected, brush marks are distributed perpendicular to the stroke path. • Off to not control the scattering variance of brush marks. • Fade to fade the scattering of brush marks from the maximum scattering to no scattering in the specified number of steps. • Pen Pressure, Pen Tilt, or Stylus Wheel to vary the scattering of brush marks based on the pen pressure, pen tilt, or position of the pen thumbwheel. Count Specifies the number of brush marks applied at each spacing interval. Type a number, or use the slider to enter a value. Note: If you increase the count without increasing the spacing or scattering values, painting performance may decrease. Count Jitter and Control Specifies how the number of brush marks varies for each spacing interval. For more information, see "About brush dynamics (Photoshop)" on page 231. • Off to not control the count variance of brush marks. 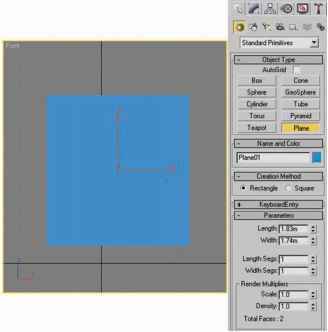 • Fade to fade the number of brush marks from the Count value to 1 in the specified number of steps. • Pen Pressure, Pen Tilt, or Stylus Wheel to vary the number of brush marks based on the pen pressure, pen tilt, or position of the pen thumbwheel.